Bigtable is a scalable database service that in order to be as performant as possible, has to be local to a specific region. 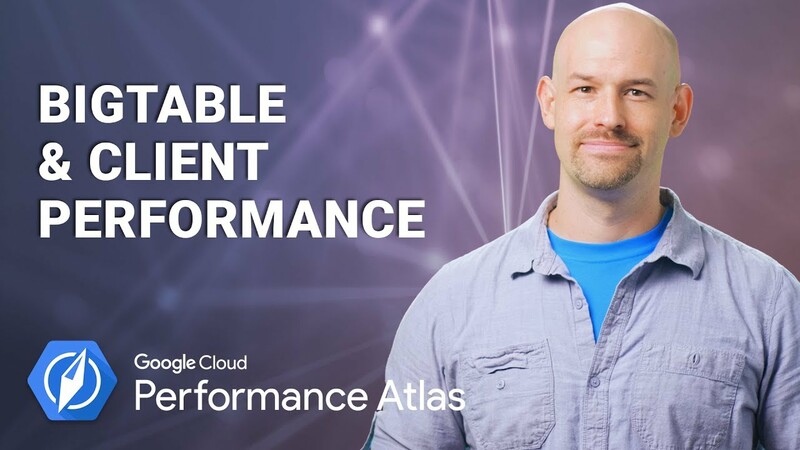 In this episode of Cloud Performance Atlas, Colt McAnlis helps some high fliers get their bigtable performance under control. Will their performance be cleared for landing? Stay tuned to find out.